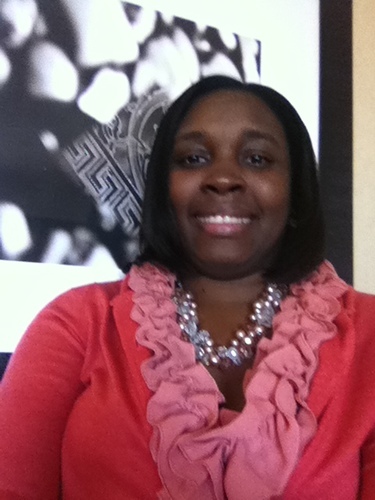 Shanitra Deas an Assistant Principal in Richland School District 2 in Columbia, SC. She holds Masters degrees in Divergent Learning from Columbia College (Columbia, SC) and Educational Leadership and Administration from the University of South Carolina. She also earned her Bachelors of Arts in English from Columbia College. Previously she taught public school in Sumter, SC. She has also worked on projects with the South Carolina Department of Education in the Curriculum departments. Additionally, Mrs. Deas is a certified teacher mentor and evaluator, and has presented at national and local conferences and workshops. She and her husband, Jabari, are the proud parents of 2 sons: Jabari, Jr. (7) and David (2).